by Tom hmv London, 08/06/2015 Bio hmv.com Editor. Peanut butter, punk rock and pillows. 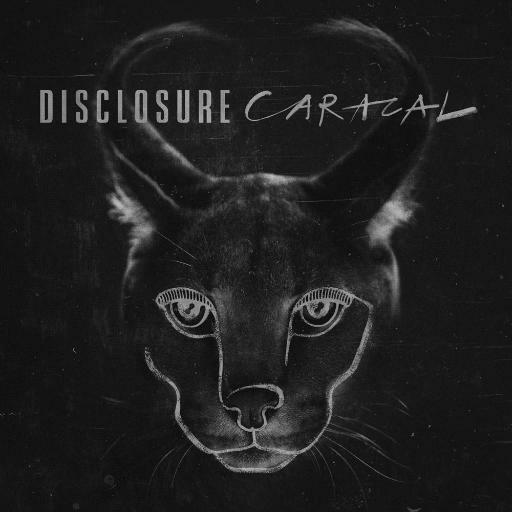 Disclosure have announced that their new album will be titled Caracal and will be released at the end of September. Speaking about the artwork, which features a kind of wild cat known as the Desert Lynx or African Lynx, Howard Lawrence said: "I just love the way they look, their physical capabilities and their anonymity," he said. "It felt like a perfect fit for our Wild Life brand too, so the Caracal made perfect sense as the lead visual for the new album and over the course of recording, it also felt like a natural title for the new record too." Caracal will include the band's recent single 'Holding On' which features jazz singer Gregory Porter. The album's tracklisting and list of collaborators have yet to be unveiled. You can hear 'Holding On' below. The band announced the album after an appearance at this weekend's Wild Life Festival in Brighton, which they curated alongside Rudimental. They are booked for a number of other European festivals, but currently have no more confirmed UK shows. FFS: Can it really work when bands come together?